Hope you all enjoy the pics…. First is the package from Amazon India!! You must have read about my first order with Amazon here….. 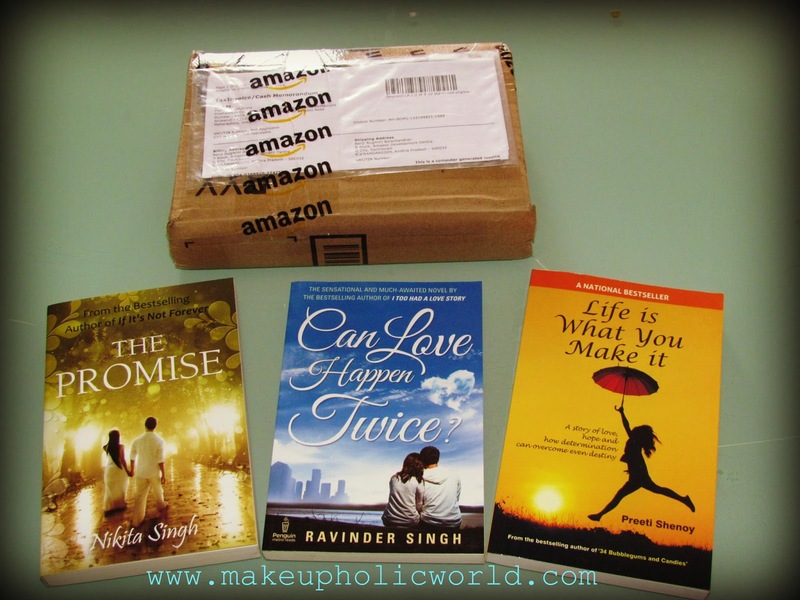 I am compiling my entire haul from Amazon India in one post!!! Below is some cute teeny tiny pretty things which I bought!! These are the most beautiful polishes in my vanity!!! Note: All products are purchased using my own money!! The nail polishes look so beautiful! !